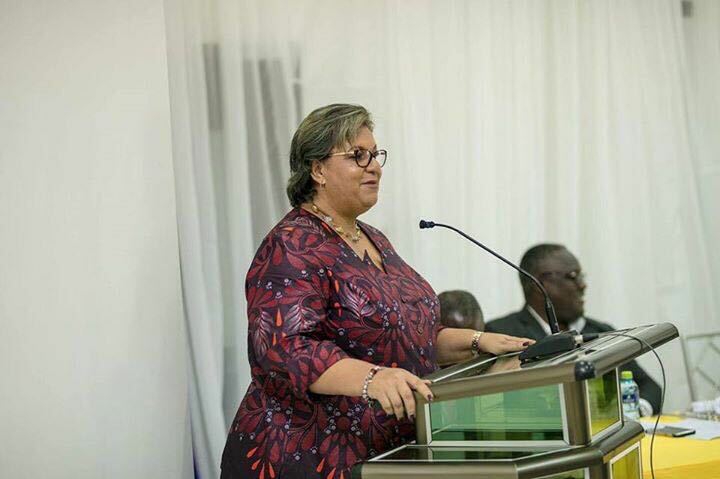 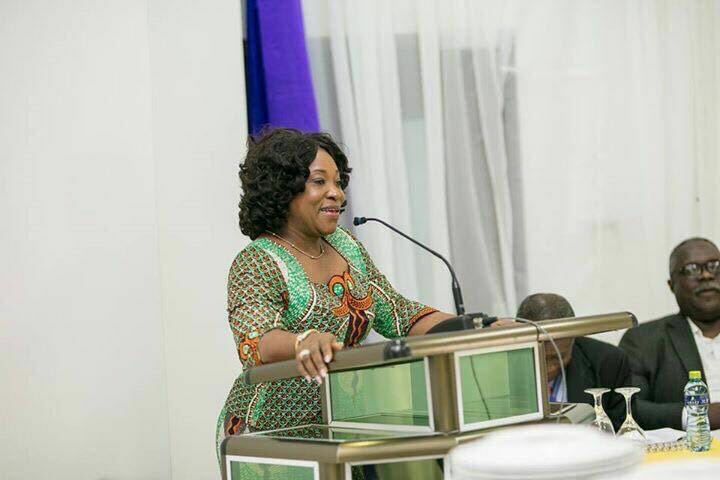 The newly sworn in minister for foreign affairs, Shirley Ayorkor Botchaw has held a send-off party in honour of her predecessor Hanna Tetteh. 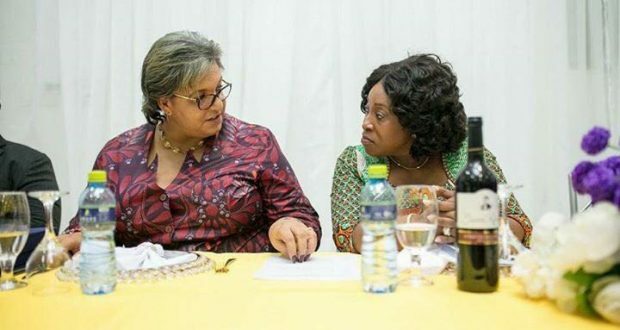 The beautiful yet unusual ceremony saw the two sitting side by side most parts of the ceremony. 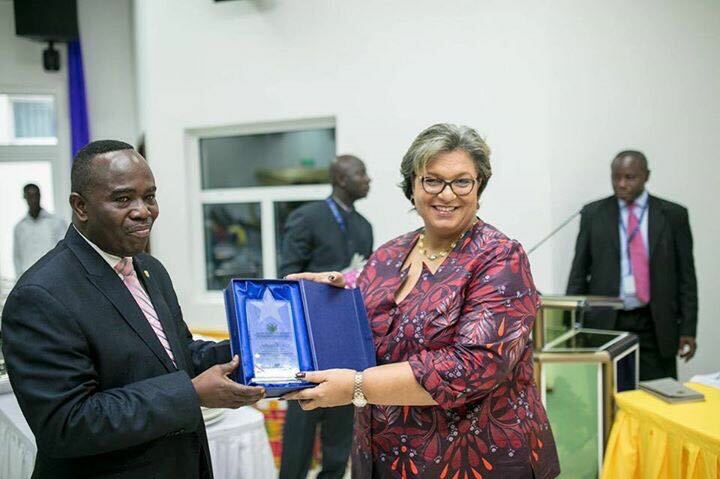 Miss Tetteh was given a plaque of excellence by the staff of the ministry who commend her “good” work since she joined them in 2013.